Fionn Whitehead is a talented English actor. He is best recognized for making his theatrical film debut as Christopher Nolan’s main protagonist in Dunkirk in 2017. Fionn has also played a terminally ill 17-year-old Adam Henry in Richard Eyre’s The Children Act. He also received a London Film Critics Circle Awards 2017 nomination for ‘Young British /Irish Performer of the Year’ for his performance in Dunkirk. Fionn Whitehead studied at Orleans Park School, in the Twickenham area of London. Later, he attended the Richmond College, in Twickenham, London. He also did a summer course at the National Youth Theatre in London. 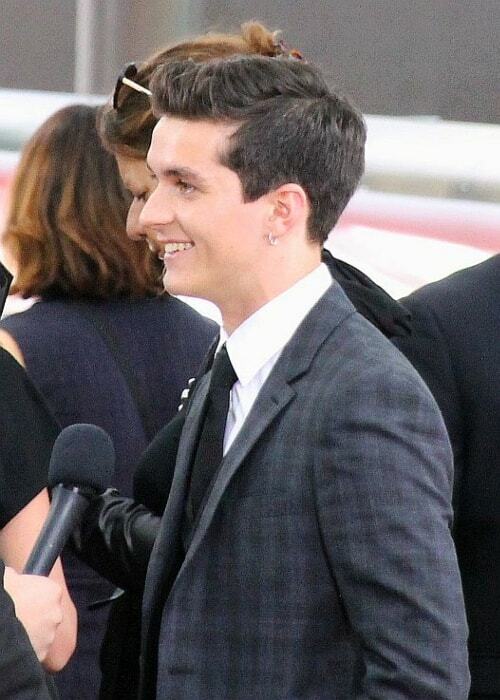 Fionn Whitehead has rarely spoken about his personal life in his interactions with the media, which makes it difficult for us to ascertain anything about his dating history and love life. Fionn Whitehead has not endorsed any brand yet. In 2017, he made his theatrical film debut in the historical action drama film, Dunkirk, as Tommy. 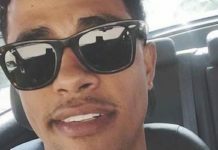 In 2016, he made his first TV show appearance in the fantasy drama mini-series, Him. 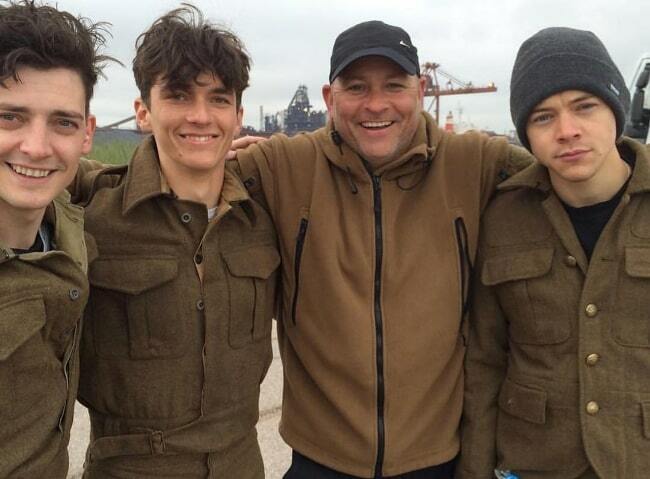 Fionn Whitehead was made to undergo a special training for his role as Tommy in the film, Dunkirk (2017). He was trained by 5 stuntmen who took him through his physical training aspect preparing him for the role. Fionn jogged on the beach, swam in the sea in battle gear, and also had to carry stretchers that had a 60-pound dummy on it. His parents named him after the Irish folk legend, Fionn mac Cumhaill. His name ‘Fionn’ is pronounced “Finn”. When he was younger, he wanted to be a guitarist, a rugby player, and a break-dancer. At 13, he started acting at the Orange Tree Theatre. In 2012, as an aspiring musician, he performed “Waiting…” by City and Colour at a Christmas concert. Earlier, he used to work at a coffee shop in Waterloo, London. 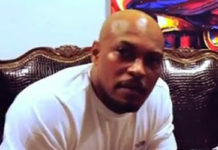 He has worked in Glenn Waldron’s stage play, Natives. He was voted as one of the Screen International’s Stars of Tomorrow in 2016. Christopher Nolan had compared Fionn to a young version of actor Tom Courtenay. 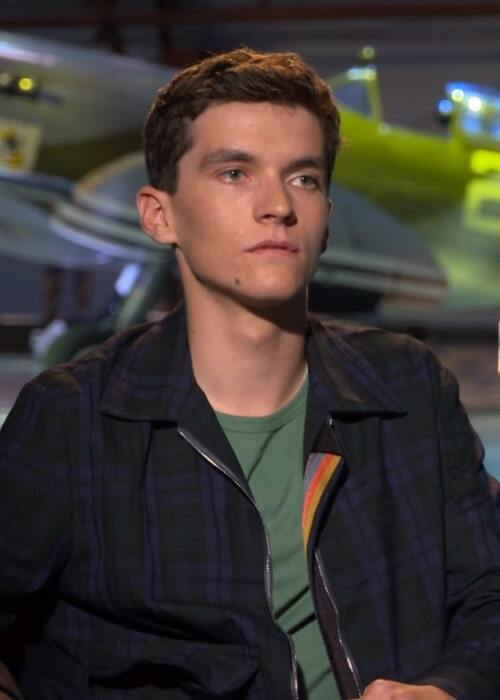 Follow Fionn Whitehead on Twitter and Instagram.